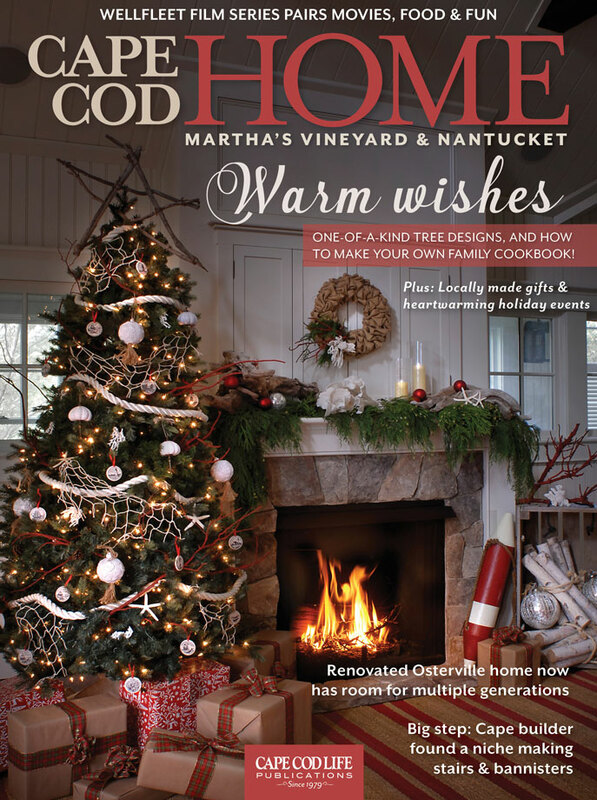 “Creams, whites, and rose golds, all in various shapes and textures, were the inspiration for our holiday tree. We wanted the design to be simple yet elegant to t in perfectly at this gorgeous home designed by Hanley Development. 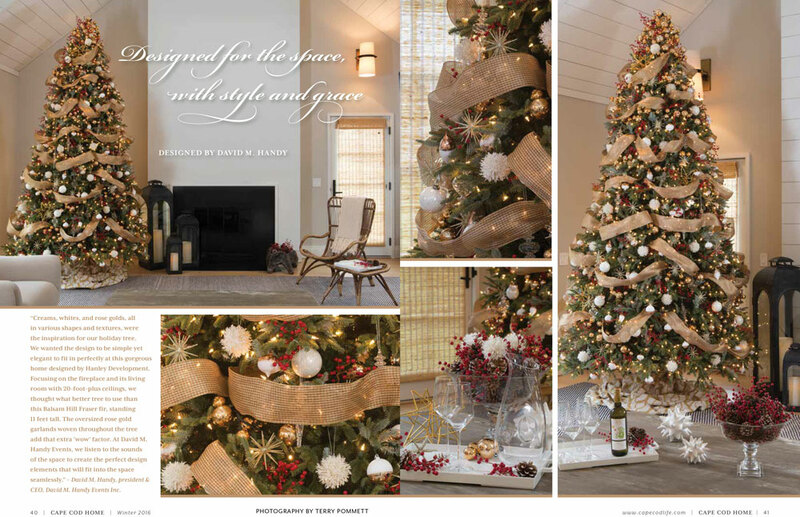 Focusing on the replace and its living room with 20-foot plus ceilings, we thought what better tree to use thanthis Balsam Hill Fraser r, standing 11 feet tall. The oversized rose gold garlands woven throughout the tree add that extra ‘wow’ factor. At David M. Handy Events, we listen to the sounds of the space to create the perfect design elements that will t into the space seamlessly.” – David M. Handy, president & CEO, David M. Handy Events Inc.